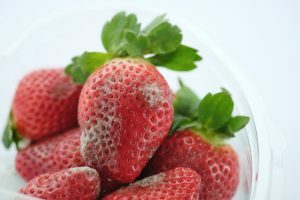 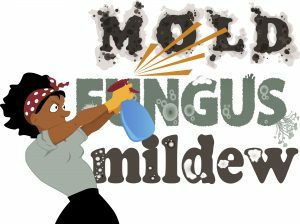 Mold and Mildew - Do you know the difference between the two? 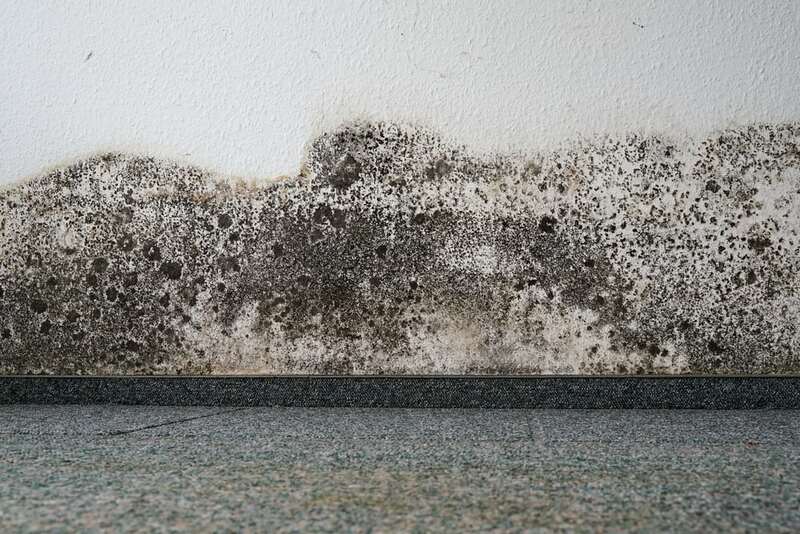 Mold and Mildew – What’s the difference? 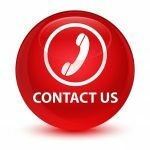 Contact A&J Specialty Services DKI for black mold removal services today! 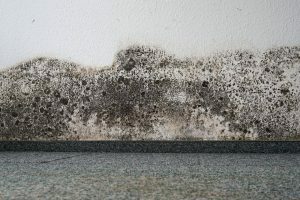 A&J Specialty Services Inc DKI, a mold remediation specialist in southern WI, who will walk you through the mold remediation process and provide you with an estimate, for homes and businesses around Madison, Middleton, Sun Prairie, Waunakee, Milwaukee, Brookfield, WI Dells, Fort Atkinson, Watertown, Oconomowoc, Waukesha, West Allis, and surrounding Dane County Wisconsin areas.